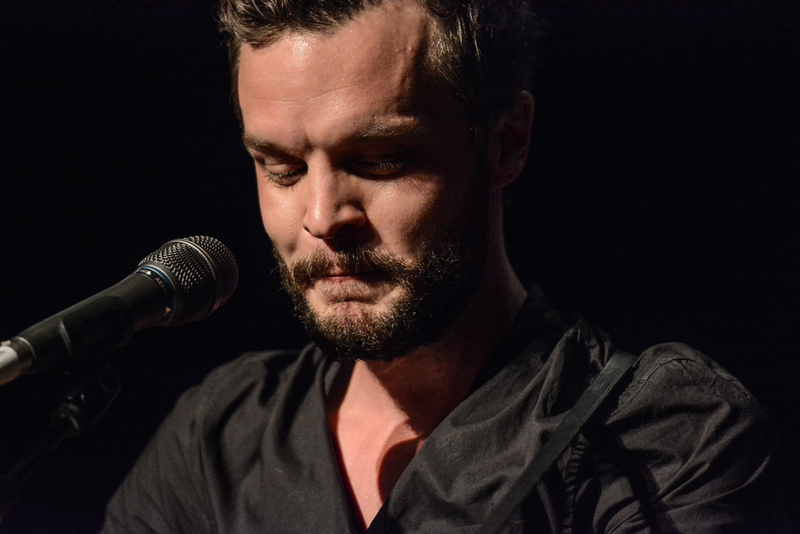 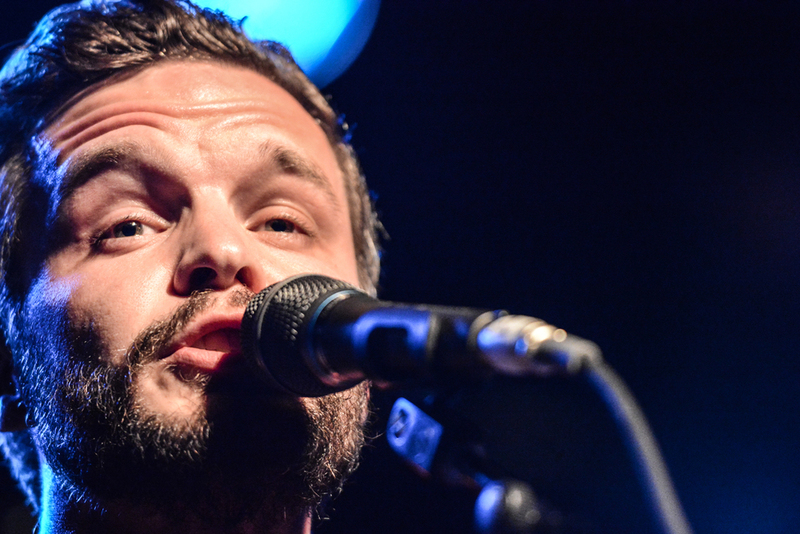 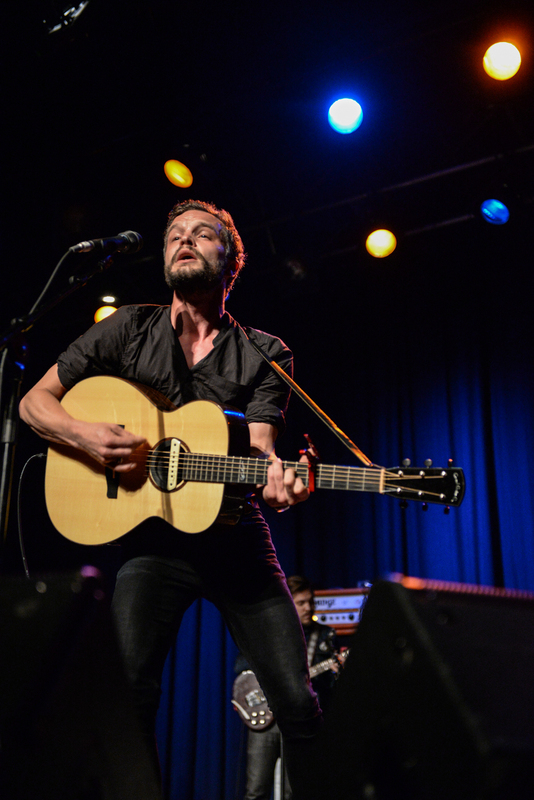 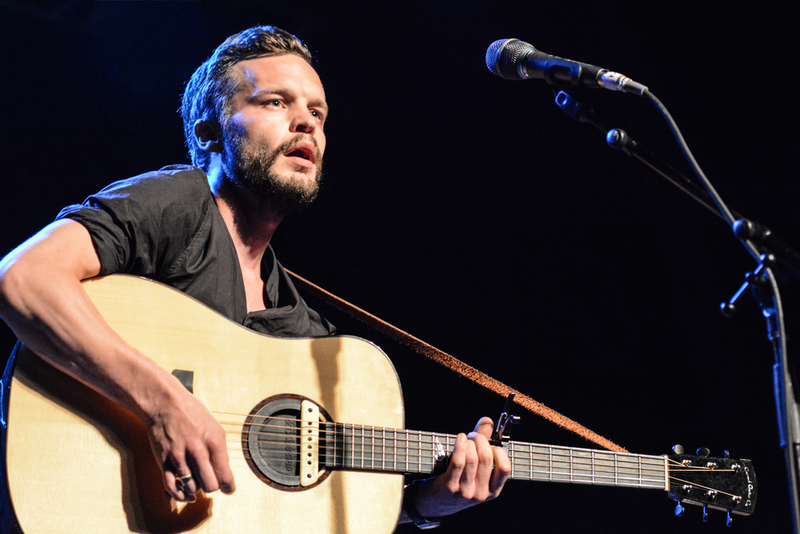 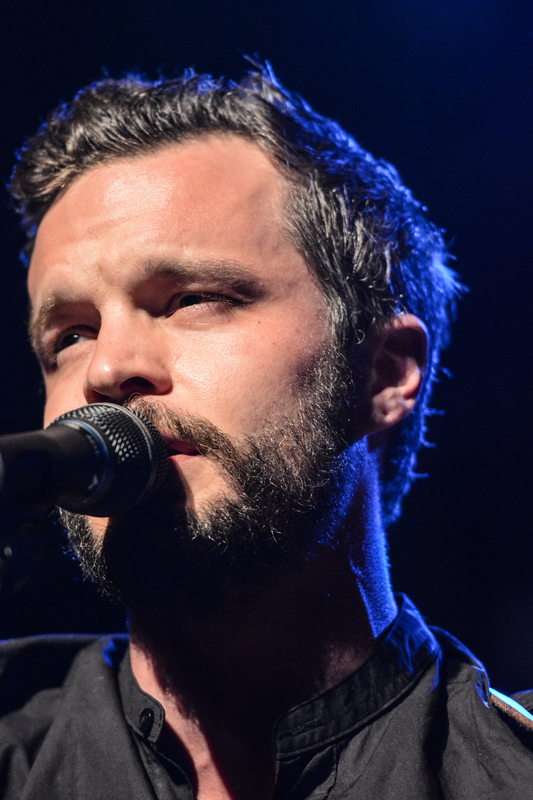 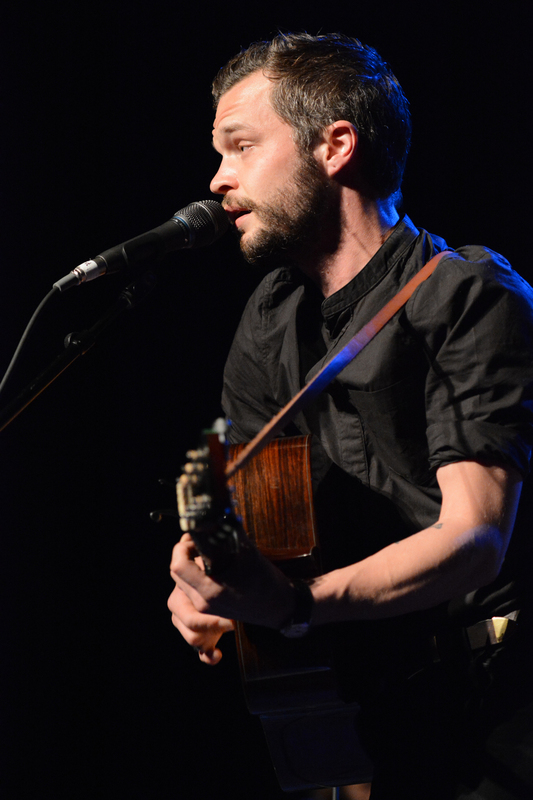 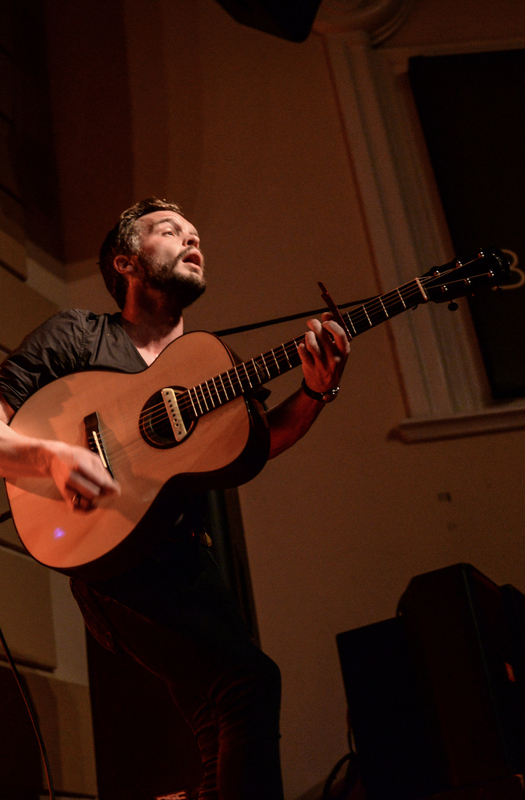 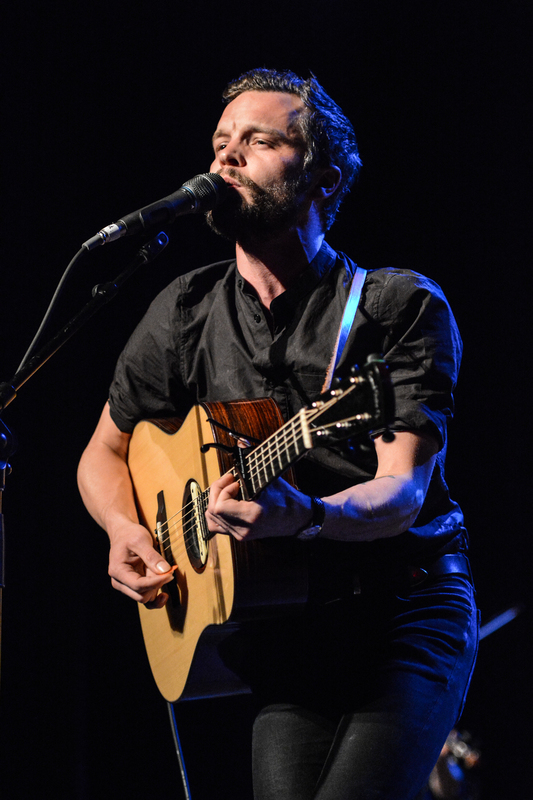 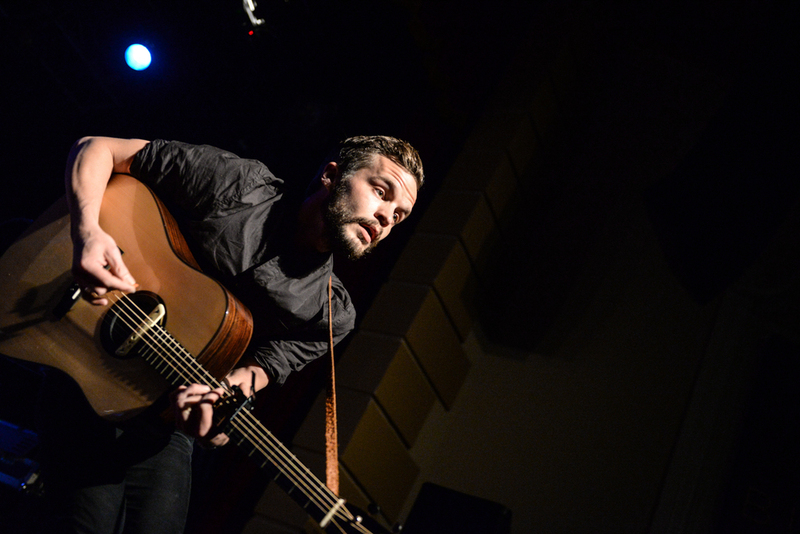 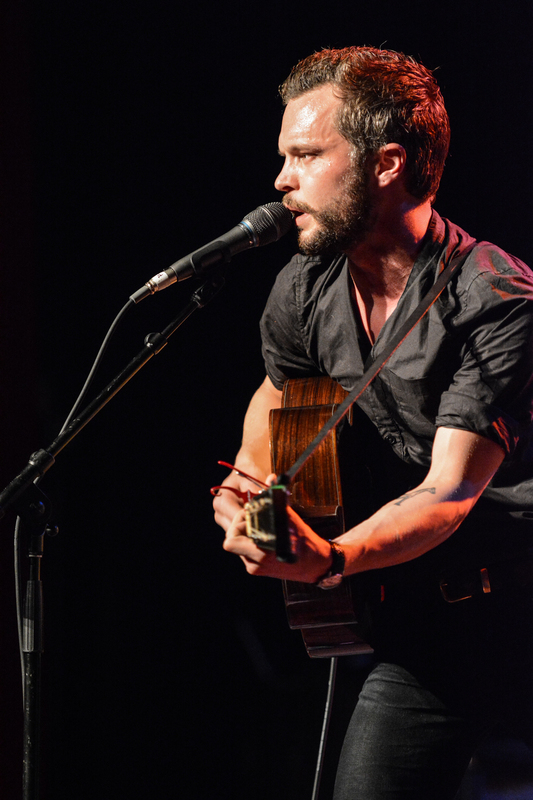 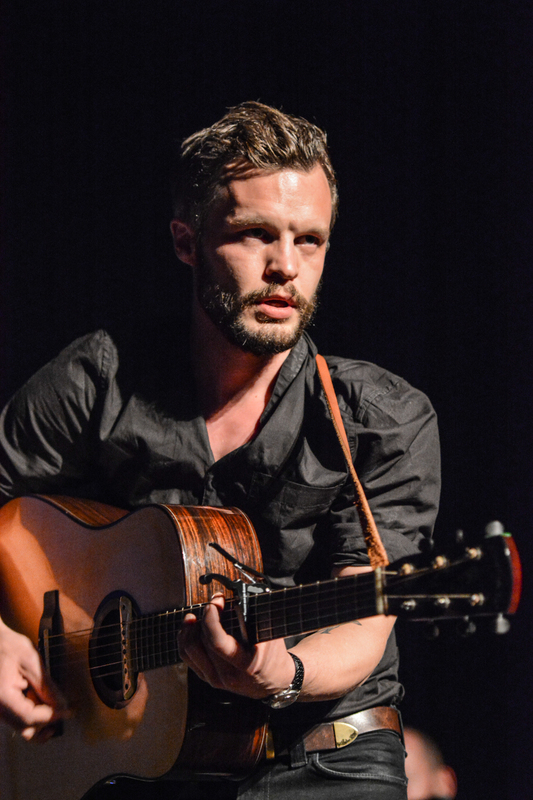 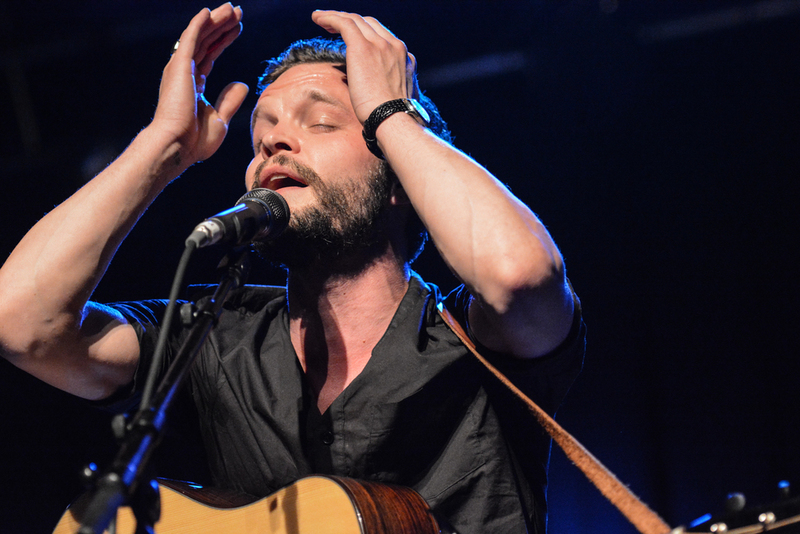 The Tallest Man On Earth played to a packed house at Atlantas Buckhead Theatre in support of their latest release Dark Bird Is Home. 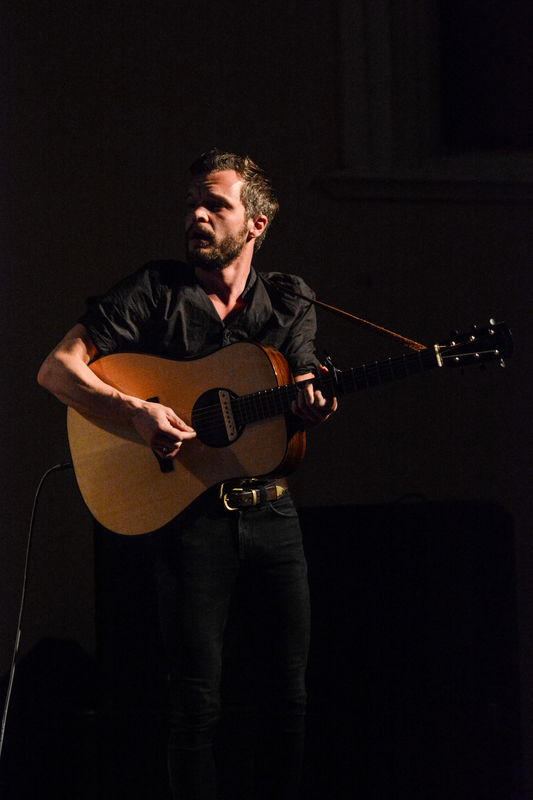 Out now on Dead Oceans Records. 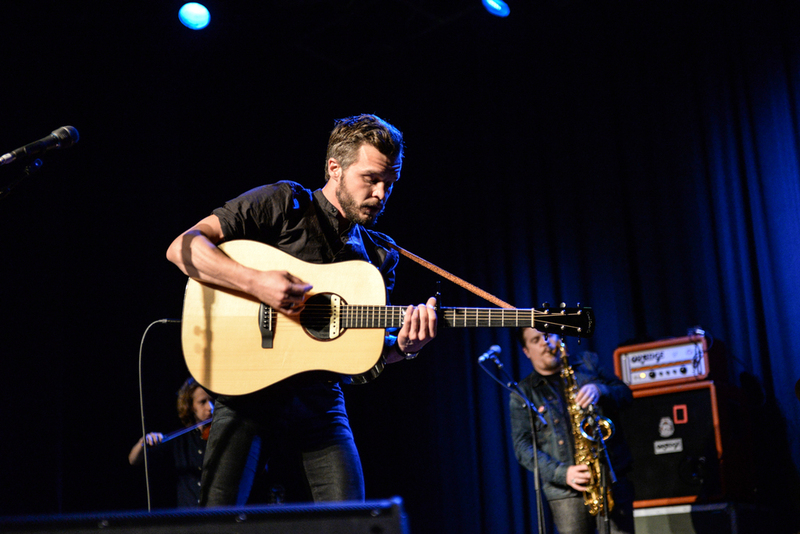 Check out the album and show when they hit your town.